With the number of smartphones available in the market, it’s easy to spot the upsides and downsides of each one. If it were only up to us, we would like to pick and choose different features we like about each smartphone just to make the ideal phone—one that takes great selfies, is unbreakable, and is stylish, among plenty of other things. Here are just the things that would make a great smartphone! Having a pure android system means that you have less or no built-in, duplicate, and irremovable apps, which oftentimes eats up your storage space even before you use the phone. With this system, you have more control over what to keep on your smartphone without making unnecessary workarounds to free up more space! Ideally, we all want a phone that doesn’t require us to plug it in at least two times a day. A longer battery life, plus a phone that doesn’t end up lagging after more than a year of usage, might just be the best combination we could ever get. And we do mean both front and back cameras. We all want a phone that would be able to give us stunning selfies, as well as IG-worthy shots that don’t require much editing. A smartphone that has a superior camera, like ZEISS Optics, is a definite must to fuel our vanity. 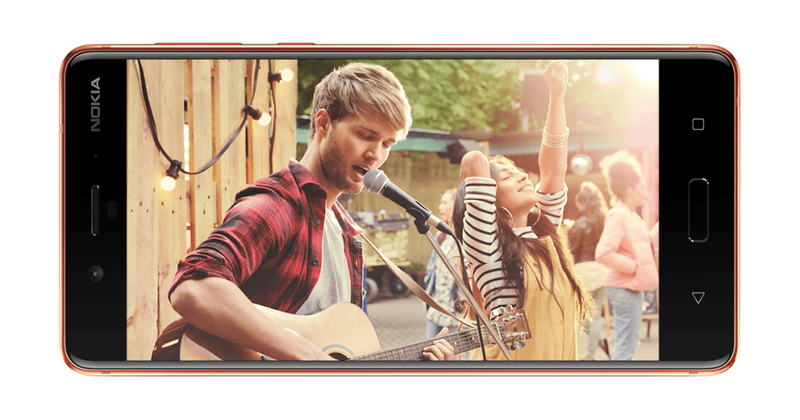 Something that not all smartphones have — the ability to shoot split-screen videos! We’d love to capture our reactions in real-time while taking videos of an impressive show, or while conversing with a friend. Smartphones were made to fit right at the palm of our hands. An ideal smartphone isn’t too big that it easily slips off of your grip, nor is it too small that it becomes too uncomfortable to use. You might have experienced feeling frustrated over finding your videos too noisy or your audio recordings too undecipherable at least once in your life. With a feature like a 360-degree audio built right into the smartphone’s core, we could be able to capture the right sounds without picking up the background noise that ruins the whole thing. We can’t help it; we need to take those selfies, OOTDs, and foodstagram shots! But it’s frustrating when we find out that it’s our thousands of photos and videos in our camera roll which eats up our phone’s memory space. A smartphone that could give us free unlimited high quality storage for our photos would definitely be a plus. 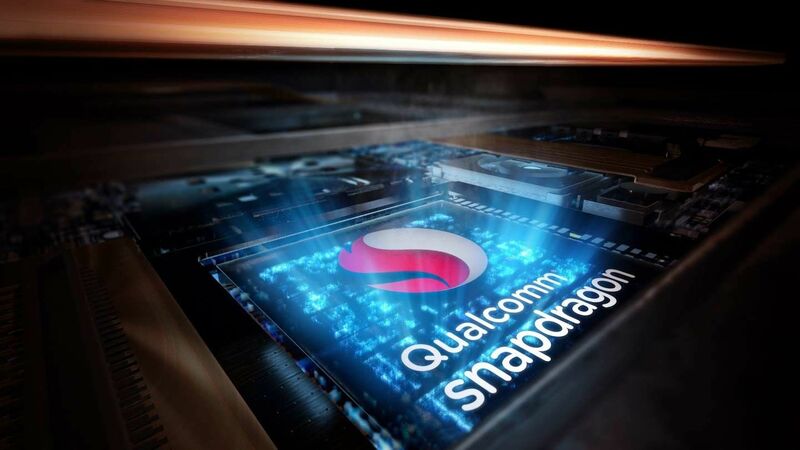 A seamless precision-milled aluminum body significantly contributes to a smartphone’s durability. No breakage or dents at the first drop, no need to invest in expensive shock-proof cases, no heart attacks when you accidentally get it wet — that would be the dream! 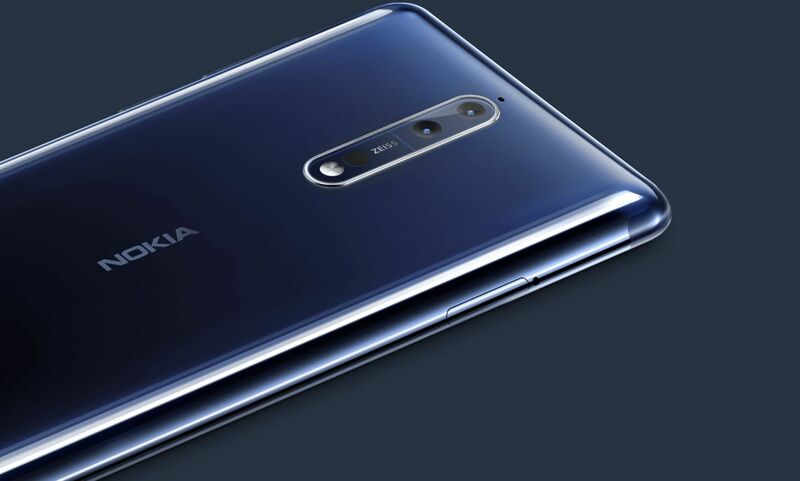 We all want to have these features rolled into one smartphone — just like the Nokia 8! 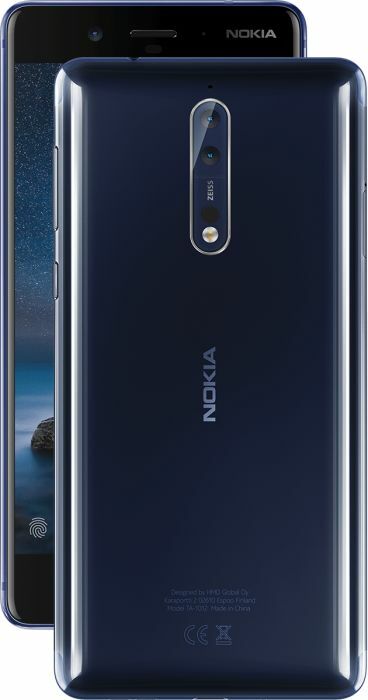 The Nokia 8 gives you everything you’ll be looking for in a smartphone; it’s life proof, introduces a dual-sight mode, uses premium ZEISS camera lenses, employs OZO spatial 360-degree audio, provides a 2K video display, gives unlimited photo storage with Google Photos, and does away with unnecessary built-in apps. 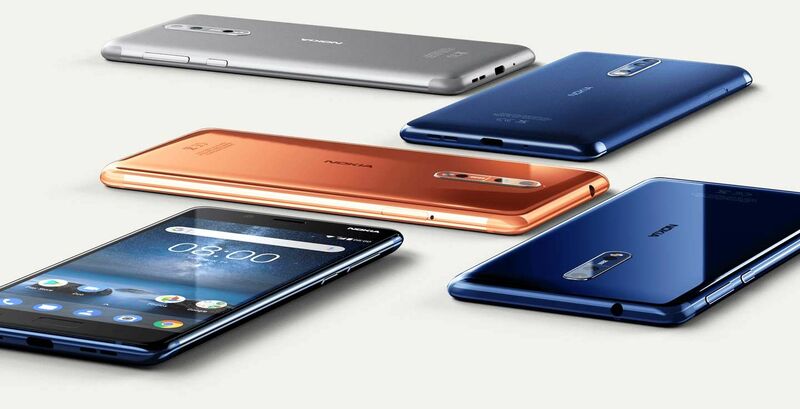 With all these, there’s no limit to what you can achieve with the Nokia 8! Discounts await you for every purchase of a Nokia smartphone. 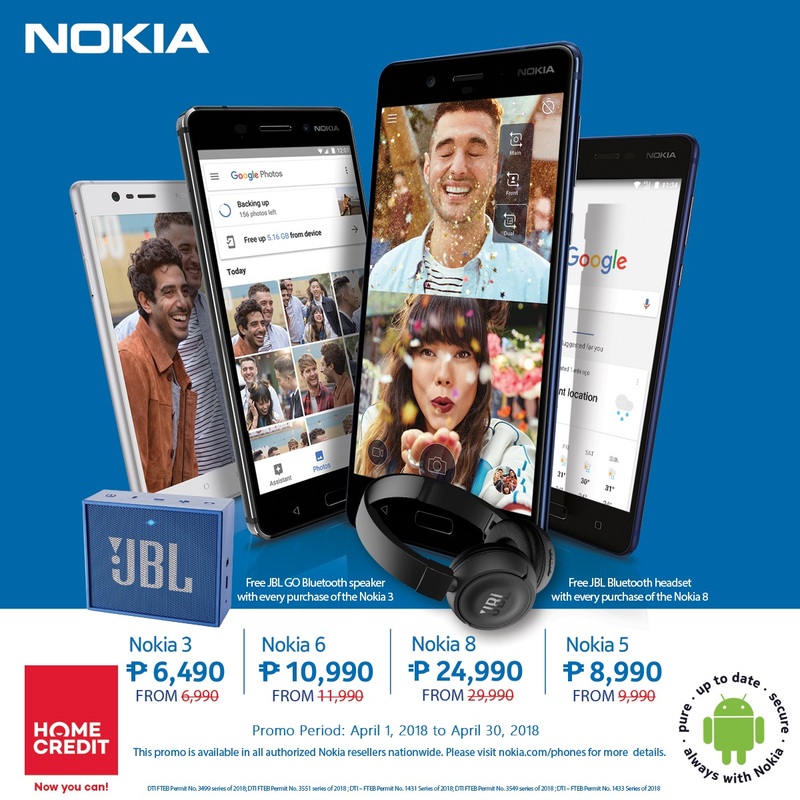 Score a JBL freebie with every purchase of Nokia 3 or Nokia 8. Promo runs until April 30, 2018. Per DTI-FTEB Permit No. 1433 Series of 2018, DTI-FTEB Permit No. 1880 Series of 2018 and DTI-FTEB Permit No. 14514 Series of 2017. 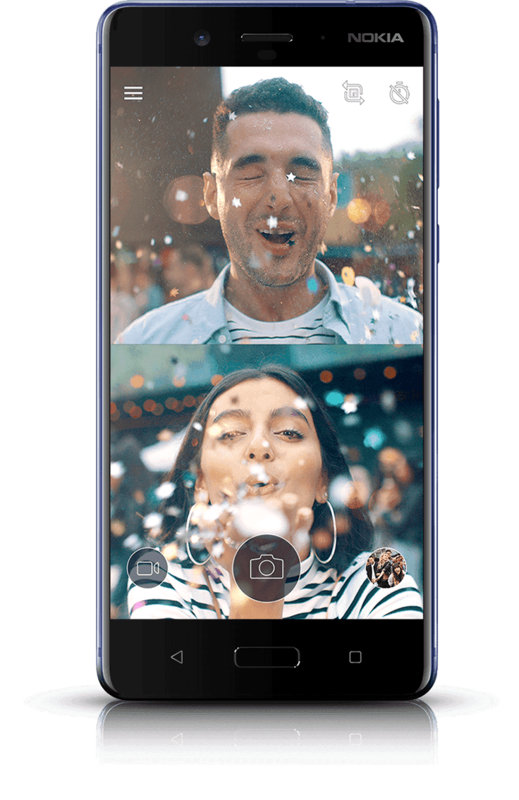 What are your thoughts on the Nokia 8? Share them with us below!